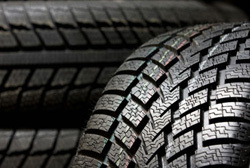 OK Tire and Automotive is proud to offer top quality tire sales and tire services in Sacramento, CA. As a local auto repair shop, we are dedicated quality, care and fair prices! 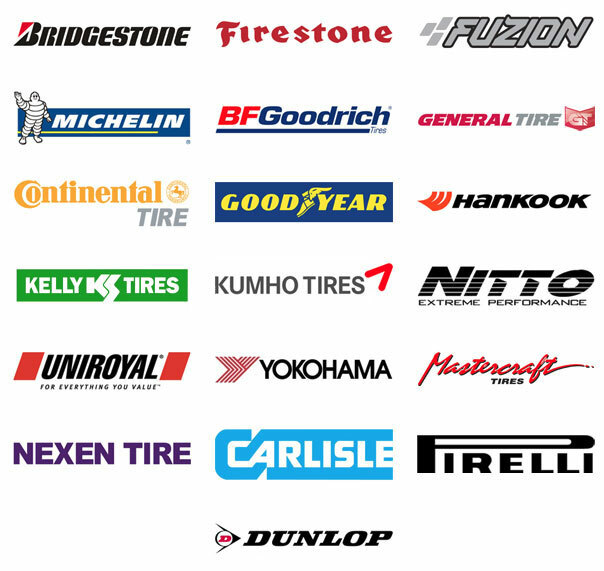 We have a wide selection and sell all major tire brands so we are happy to help you select the perfect set for your car, truck, SUV, minivan or hybrid vehicle. We have been serving Sacramento and the surrounding Fair Oaks, Citrus Heights and Carmichael communities since 1976, and always make sure to provide our customers with complete and reliable car care. We understand that buying new tires in Sacramento can be a confusing task, and that's why we are here to help you each step of the way! Our friendly and knowledgeable experts take the time to talk with you about your automobile and your driving habits to help you find the best tires for your car and your lifestyle. We are dedicated to answering all of your questions and making your experience with us easy and enjoyable! As a local, full-service auto repair shop in Sacramento, and we can also take care of all your tire mounting, balancing and wheel alignments on-site right at our shop, saving you the hassle of driving somewhere else for these installation and maintenance services. Convenience is key, and we will take complete care of you and your car to help you get back on the road quickly and safely! Free flat repairs for the life of your tires. Free tire rotation for the life of your tires. Free tire balance for the life of your tires. Protect your investment! With all of the potholes, rogue nails and other debris on the road today, it's not hard to get a flat. When you are buying new tires from OK Tire and Automotive, don't forget to ask about our Tire Protection Plan! This nationwide protection plan offers limited coverage on flat tire repair and replacement service, and in some cases it will even cover towing charges!That way if you accidentally take that turn too sharply and hit the curb, you won't be stuck on the side of the road for long. Ask your service writer for more details about this great program today and they will be happy to help. It's important to make sure your vehicle's tires have the proper tread and stability to keep your family safe on the road, and with our Protection Plan you can drive away with complete confidence. Simply stop by, give us a call, schedule an appointment online or request a quote below today and we will make this process easier than you thought possible! Don't see the brand you're looking for? Simply speak to one of our friendly service advisors and we will be happy to help you find the one you need. Our years of experience and expertise in the industry allows us to get you exactly what you are looking for at prices you are pleased with. We are locally owned and operated, and treat each person who comes through our doors as family! At OK Tire and Automotive, we are truly here to help you and make your tire buying, repair and service in Sacramento easy and comfortable!